This classic holiday cottage from the early 19th century was completely upgraded in the 90s and kept in its original materials. 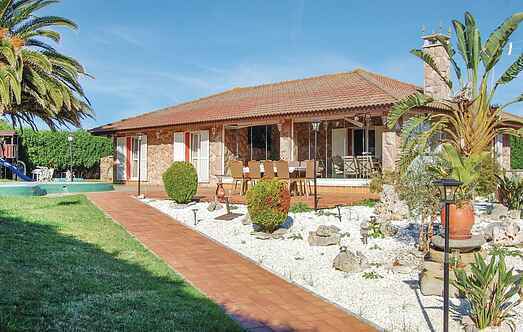 This beautiful holiday home has a fantastic garden with fruit trees, terrace and barbecue. 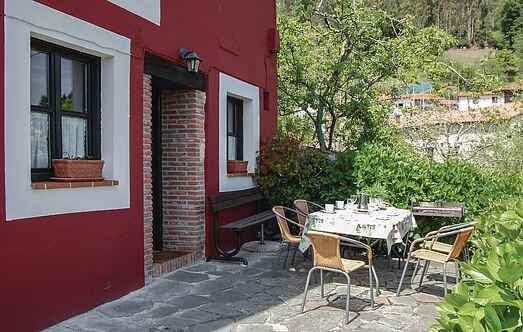 On the slopes of the Sierra del Cuera is this cozy holiday home with terrace and fenced plot in the quiet village of Piedra.